* Reference SA Homes Guide and receive a 10% DISCOUNT on Rentco Construction`s services. 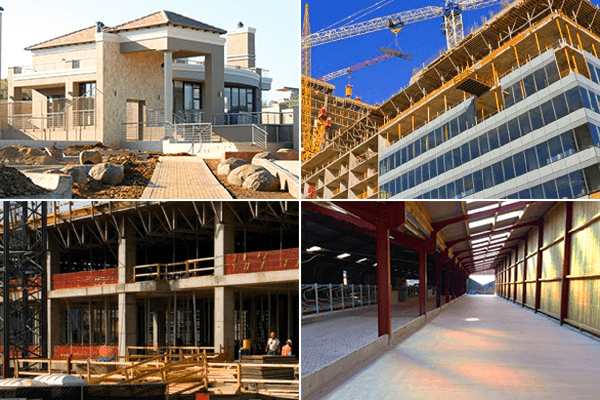 RENTCO Construction is a construction company in South Africa specializing in domestic residential construction solutions to ensure you have a stress-free construction or building experience. 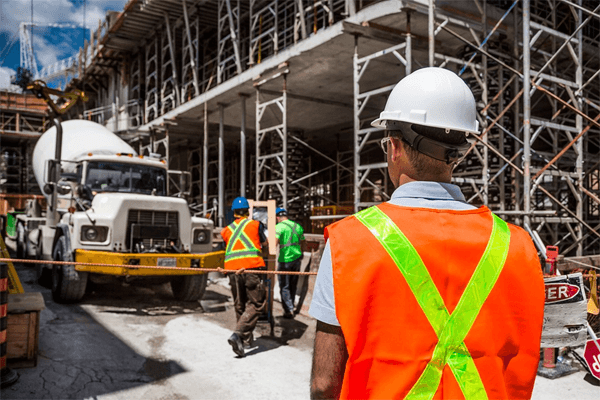 Selecting the right construction company for your construction and building needs is absolutely vital in order to ensure that the project is completed safely, professionally and properly in line with your expectations and specifications. Our high quality workmanship has acquired us a reputation for producing impeccable residential structures which includes houses, flats, town houses, security complexes and estates and any other residential property structure used for people to live in. We go the extra mile to ensure that your dream home or residence is of the highest quality and standards and built to your exact specifications. We have skilled on-site managers whom possess extensive experience and in-depth knowledge in their profession within the construction industry. During the construction process, we want your journey with us to be an enjoyable one. A journey that delivers fond memories and a great investment. We incorporate modern-day construction which enables us to deliver beautiful residential housing structures that display the creativity of the human intellect. Our maintenance team can cover your every need, from changing a light bulb through to planned maintenance services, property repairs and repair jobs to suit your budget and schedule. All services under one roof means cost-efficiency and the chance for you to protect your bottom line! We provide a full range of property maintenance and refurbishment services 24 hours a day, 365 days a year using our experienced teams. We always works to complete every job in a time-sensitive manner, leaving you with the peace of mind to continue running your business. RENTCO specialises in home renovations, additions and alterations. From concept to completion our team will work with you to help mitigate and manage your risks and at the same time transform your dream into reality. We apply efficient systems, top quality modern materials, top finishes and qualified artisans at the forefront of the trade. This enables us to provide you with the value for money and the dream renovation experience.